Yesterday we came back from a quite arduous and infuriating two day trip to London and the Warner Brothers Harry Potter Studio Tour trip with National Holidays; there were SO many problems that we would never go on another National Holidays trip again and all of the other passengers agreed. The coach was overbooked so we had a delay, we only had 90 minutes in London after an 8 hour journey to get there, the air-con broke so we had to be in a coach that was at least 35 degrees celsius for over an hour to the hotel, we weren't booked into the hotel until the last minute and the journey back was about 6 hours *we spent so much more time in service stations than in London! * so it's safe to say that we are exhausted. We didn't really get to see anything in London because 90 minutes isn't enough time to travel to the major sites, never mind going in anywhere so we spent the time walking around and in Hyde Park. It was SO hot in London, I think I actually melted. Now get ready for so much Harry Potter! There's a little cinema style introduction and then the doors to the great hall are revealed, which is such a 'OMG WE ARE IN HOGWARTS' kind of moment. 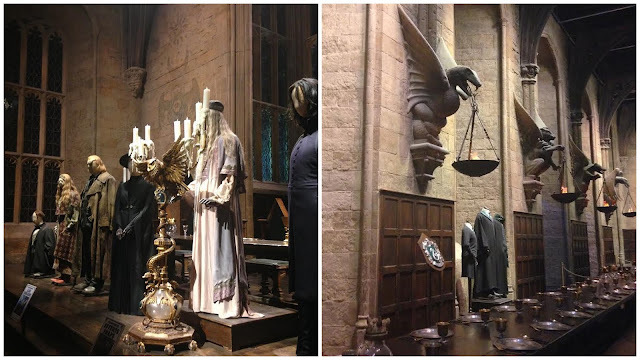 The great hall is amazing, but not as big as I thought it would be and there are costumes of the teachers including Dumbledore *cries*. Then you get into a series of large warehouse style areas with SO many props, costumes, sets and more! All of the sets were amazing, as were the props - they even had one of the prop makers there making items! 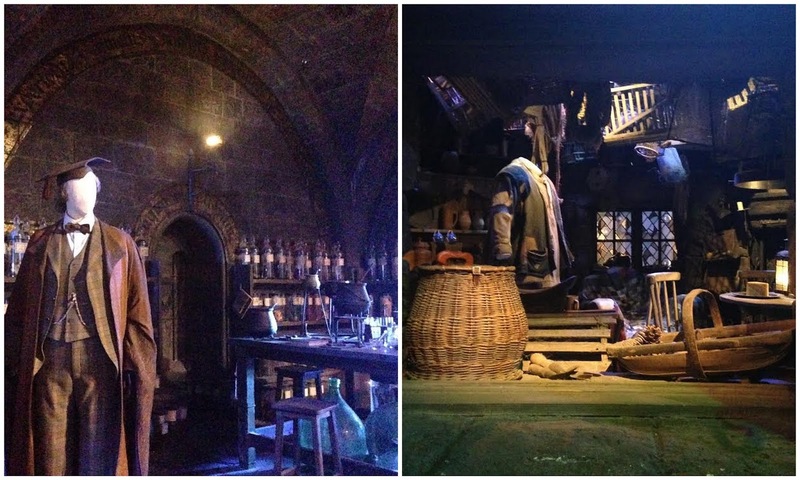 I loved Hagrid's hut, the dormitory and potions classroom! 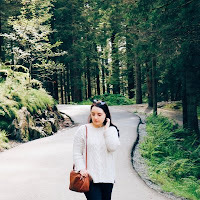 There's SO much to see everywhere, it's like an Aladins cave of Harry Potter treasures. The tour was three hours long but you could easily spend so much more time there. When I say tour, I mean mini tour as they don't follow you around in a group and explain anything, the tour guides are only there for the very first part. 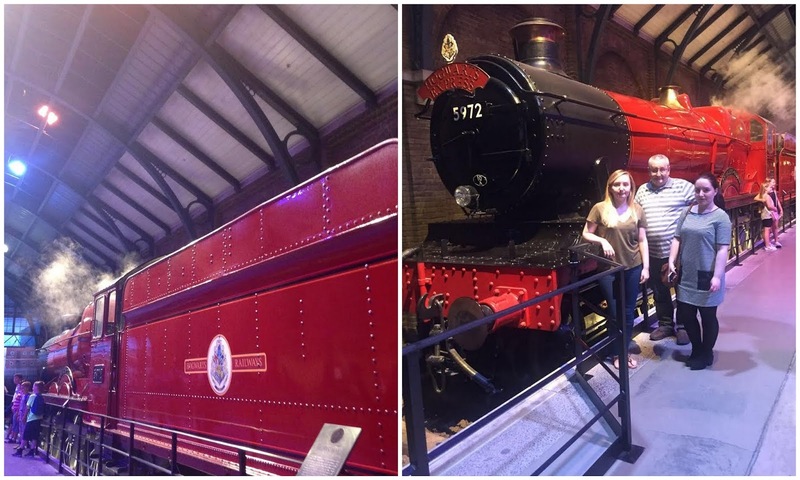 Then we saw the Hogwarts Express! This was another 'OMG, I want to be a Hogwarts student' moment! You can walk on the train which was amazing and on the other side of the room was a section of train seats where you can sit and you are filmed/photographed which was so funny and a little embarrassing but we did get a photo (it was £14 for one photo...). There is a gift shop here which had a gorgeous cushion in that I wanted but I wanted to wait until the massive gift shop at the end but they didn't have the cushion *cries*. This tour was full of 'OMG' moments as I've said already and going inside No.4 Privet Drive was another! We actually walked through, it was just downstairs, the staircase and one room with so many Hogwarts letters everywhere but it was really surreal. This is the only part of the tour that was outside; there were chess pieces, the Knight Bus and the Hogwarts bridge outside too which we walked along. There is also the Backlot cafe here too as well as the butterbeer area but we didn't get anything apart from drinks/snacks as it was a little expensive as were all of the shops. When you go back inside you are immediately faced with all of the goblin masks, it's a little shocking and creepy! There are so many animal and creature props, I can't imagine how long it would have taken to make them all. 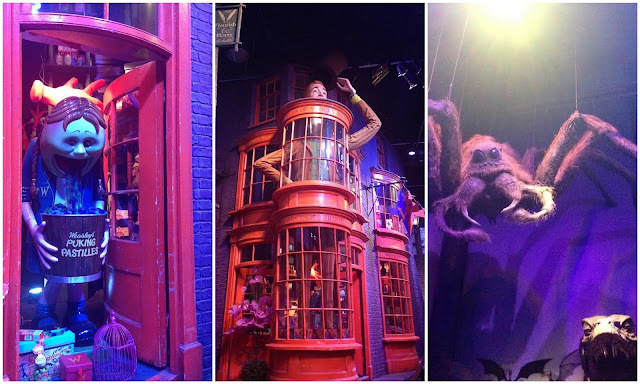 You then proceed to Diagon Alley which is one of my favourite scenes/sets of the films and the tour. It is cobbled so if you have heels or can't walk on uneven ground then it may be a minor issue. 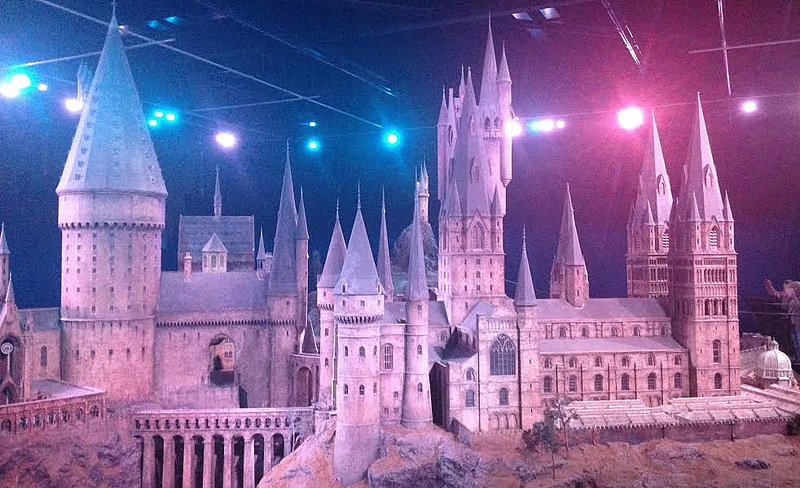 Towards the end of the tour you see this amazing huge model of Hogwarts, it looks so incredible and detailed! We took so many photos on the tour, I ran out of room on my phone and had to delete old photos and videos! Then there's the gift shop...it's bloody massive and really bloody expensive on the whole. I bought a chocolate frog which was around £8.95 and a t-shirt which was £21.95 so it's not cheap. Take a power bank or extra batteries with you; I took my power bank as half way through the tour my battery was at 20%! Make sure you have LOTS of memory space on your phone or camera, you'll need it! 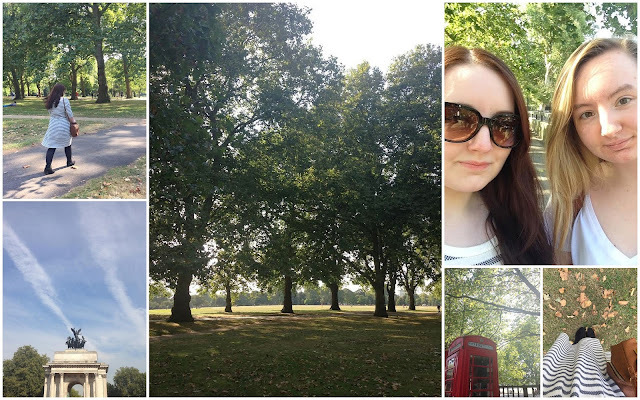 Overall, I would never go with National Holidays again but I would love to visit London some time soon. The Harry Potter tour was amazing, the props, sets, costumes and everything in between was breathtaking for a Harry Potter fan - even some of the children going to visit had Hogwarts uniforms on *how adorable!*. If you were following me on Instagram then you will have seen my videos and photos as I went around the tour (heathernixon4). If you have any questions about the tour, National Holidays or anything else, just tweet me (@ofbeautyand) or email: heathernixon4@gmail.com. I'll have more photos on my instagram account if you want to check them out. 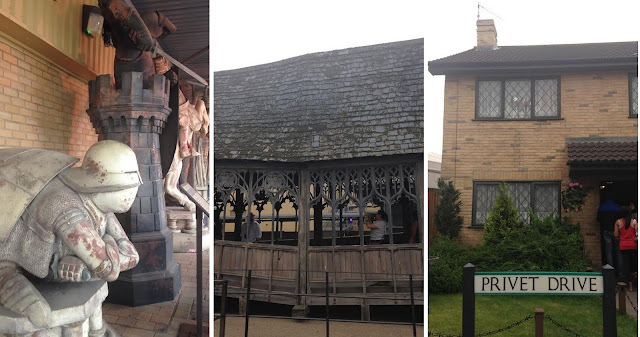 Have you been to the Harry Potter London tour? Are you a Harry Potter fan? 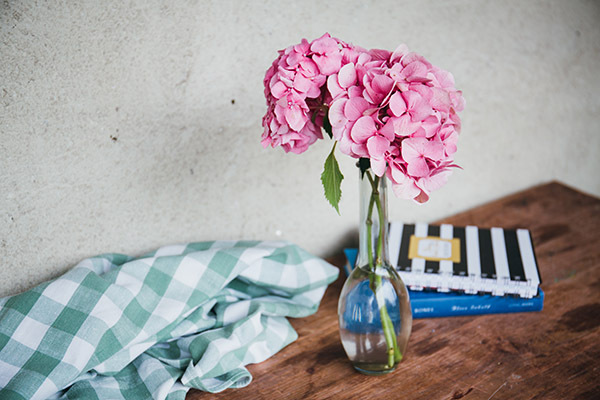 Have you been on a family trip with National Holidays? The last bit with the Hogwarts model brings tears to my eyes haha it's too perfect! I'm so pleased you loved it! I went last year and it was the most amazing and best thing in the world! I cried at the start before you go in the hall! I was in my happy place! I couldn't believe the prices of the shop but I didn't care haha I walked out with my wand and little bits and obvs a frog ehe! Ah man that's so cool! Sounds like a nightmare trip to London! If you do it again, get the train to Watford Junction. A bus runs direct from there to Leavesden Studios very regularly. It'll also be alot cheaper to get a hotel in Watford too, and then go into London later in the day/the following day to do sightseeing. I'm lucky as I am very local (20 mins away) so its very easy for me. I do see a lot of posts on social media/blogs where people have had nightmare journeys on coaches etc so definitely worth paying a little extra and getting the train in comfort I think. LOVE this! This is definitely on my bucket list! Thanks for sharing! I have never gone, and not sure I will ever get the chance. I wish I could do back! 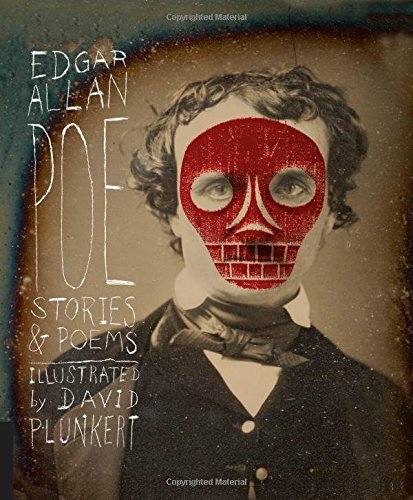 eeek!